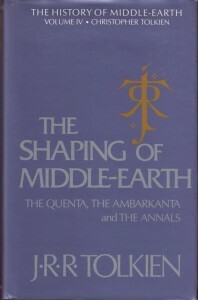 After Tolkien's death, his son Christopher Tolkien published a series of twelve books from the material his father had left behind. 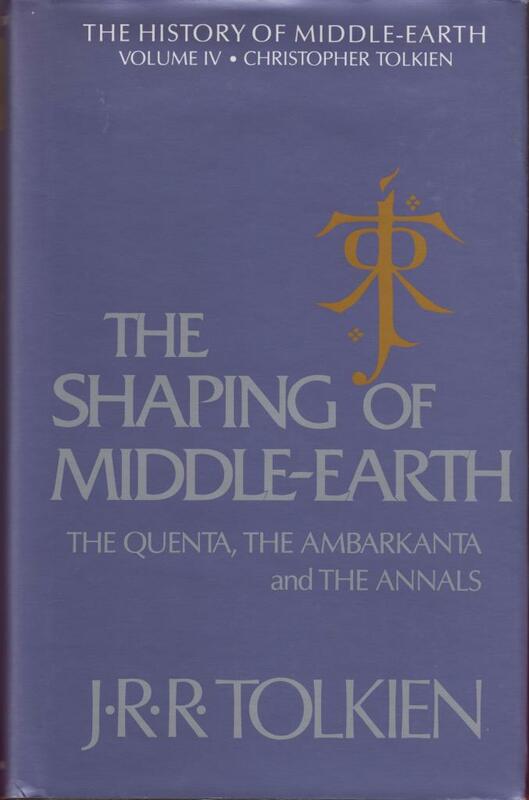 This is the fourth of the twelve books, entitled "The Shaping of Middle-Earth". Large book, will be sent as a packet.